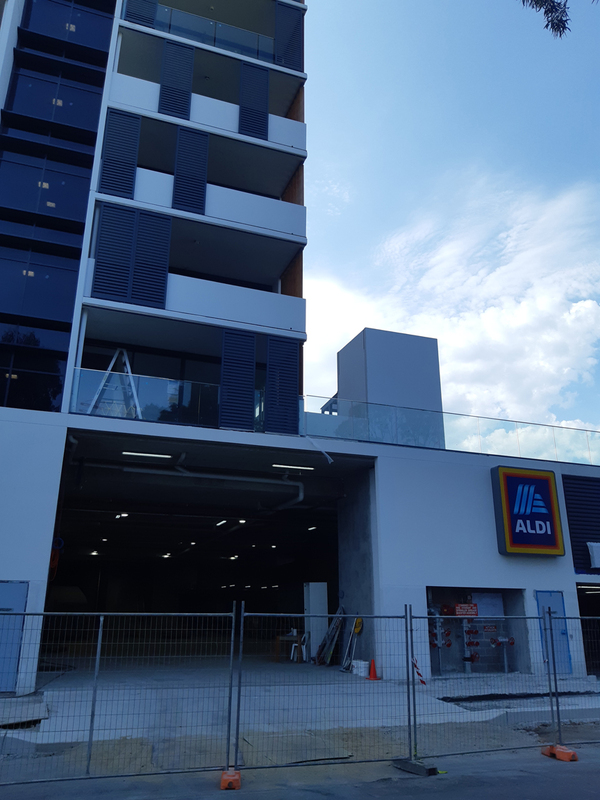 The grand floor of the building being constructed on the corner of Magdalene Terrace and Mount Olympus Boulevard is rumoured to be a new ALDI Supermarket store. As a local resident I can confirm this is true. 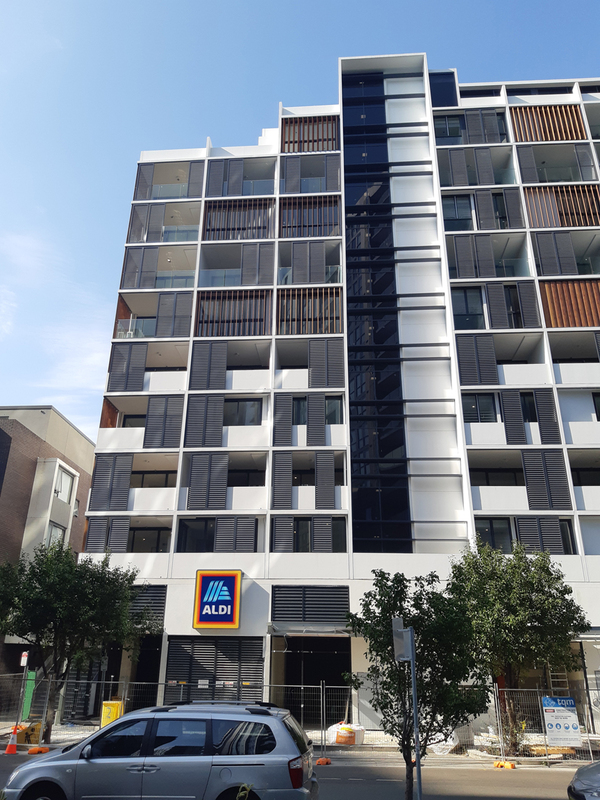 ALDI signage has been placed on three different places on the building. Please see the photos I took on 27/01/2019. The photo above shows where the car park entry is. The photo above, I believe, shows where the loading deck is. The photo above is the view on Magdalene Terrace, Wolli Creek. 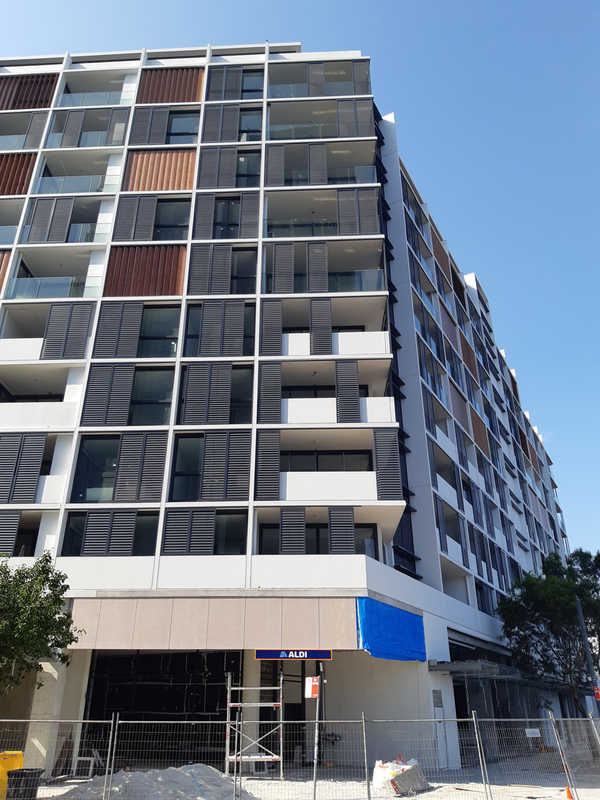 The photo above is the view from the corner of Magdalene Terrace and Mount Olympus Boulevard, Wolli Creek. 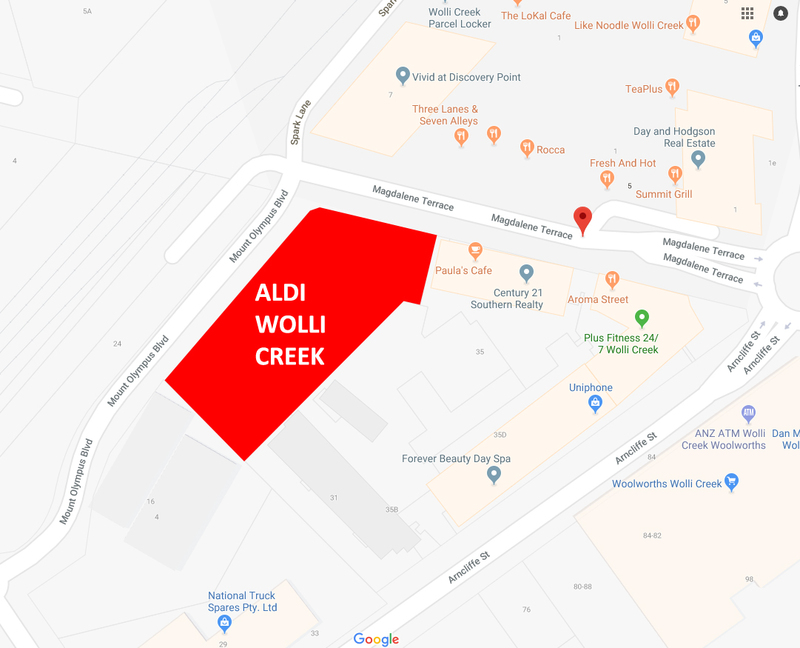 To give you a better idea the map below shows exactly where the new ALDI store is located. 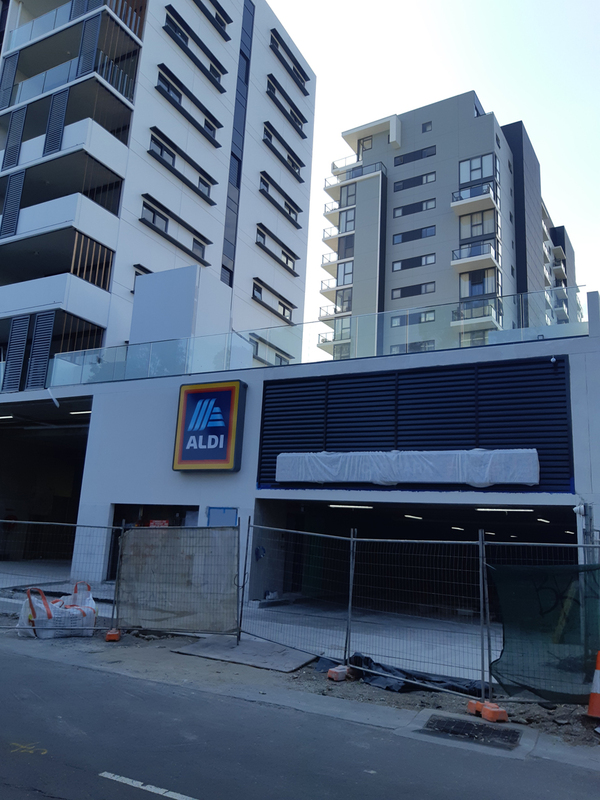 The new ALDI store shoppers should be able to access some of the 210 underground car parking spaces. This entry was posted in Shopping and tagged ALDI, Shopping, Supermarket. Bookmark the permalink.